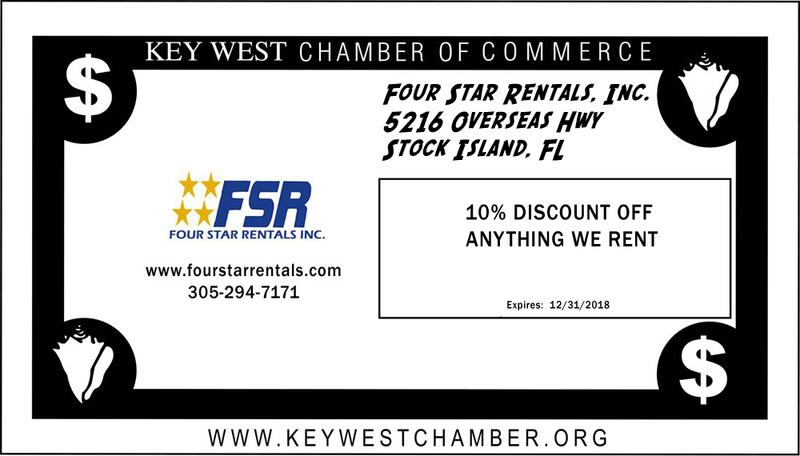 Buy one commercial, get two free. 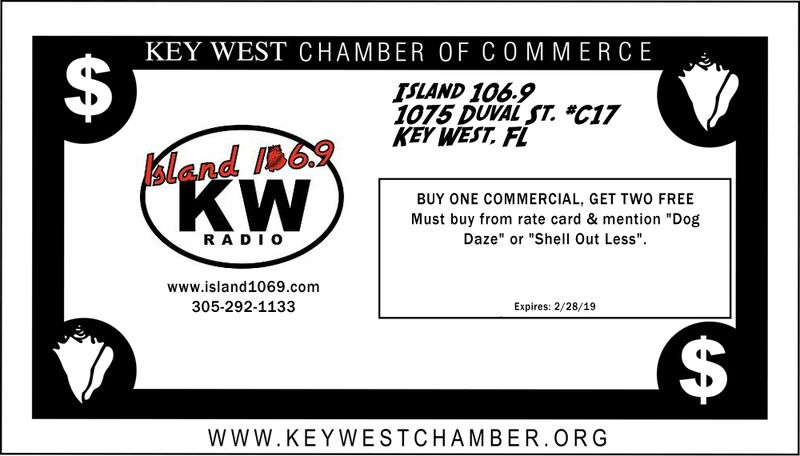 Must buy from rate card & mention "Dog Daze" or "Shell Out Less". 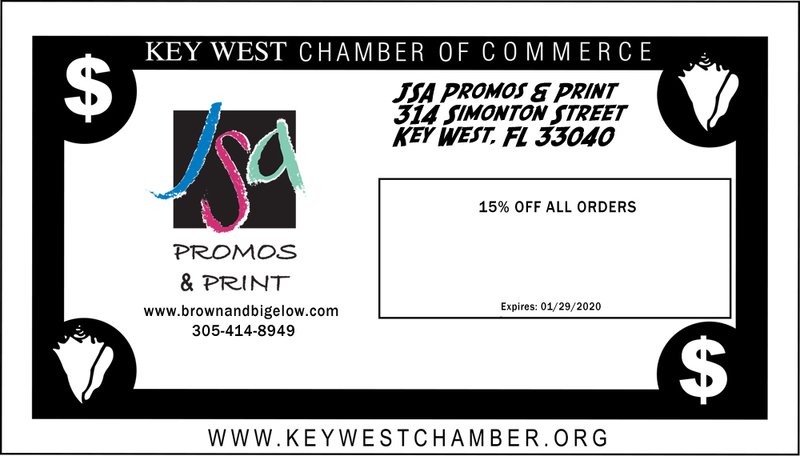 Save 10% off one way flat rate to DADE/Broward ($180 vice $200). Same day round trip only $350 total Dade/Broward. 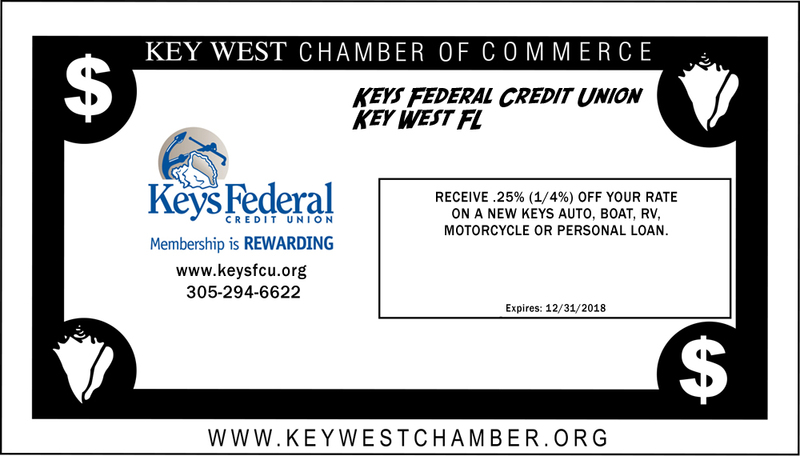 Use Code “SHELLOUT2018"
Receive .25% (1/4%) off your rate on a new Keys Auto, Boat, RV, Motorcycle or Personal Loan. 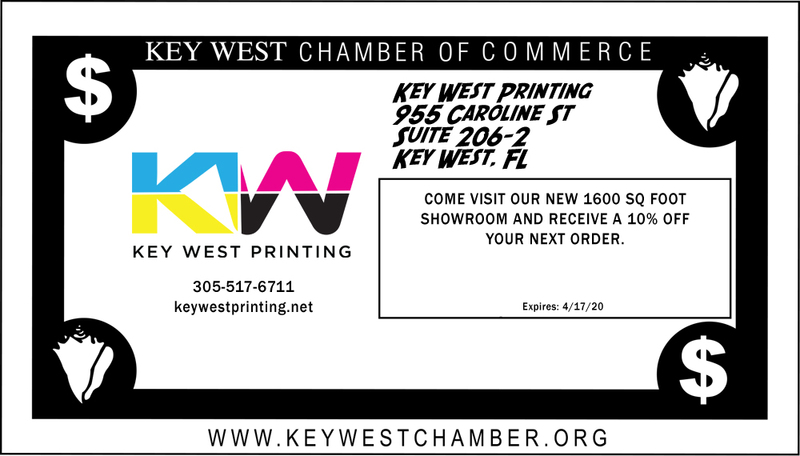 Come visit our new 1600 sq foot showroom and receive a 10% off your next order.